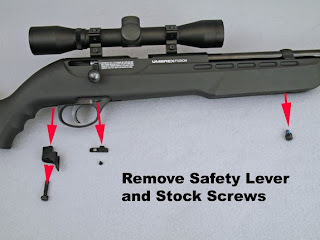 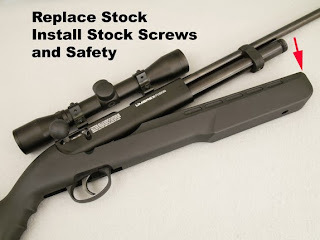 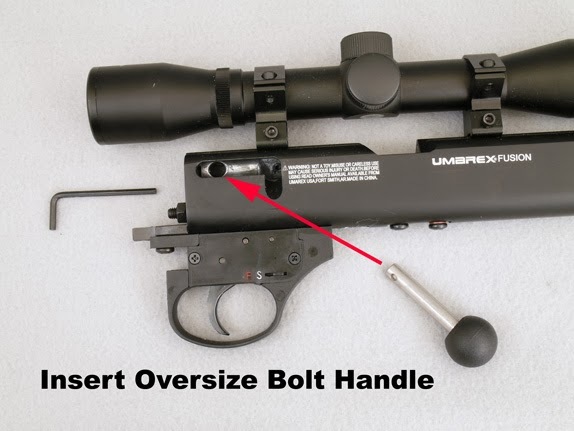 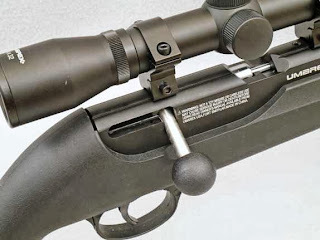 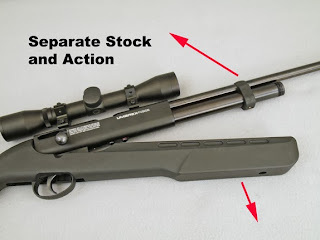 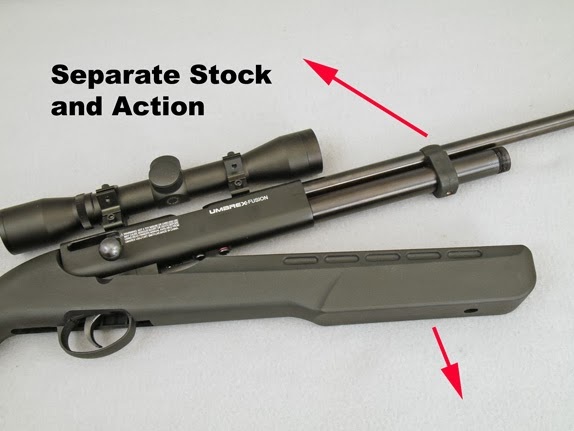 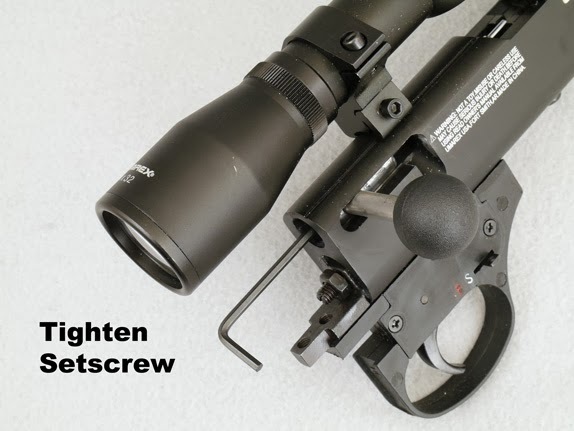 Archer on Airguns: How To Upgrade a Umarex Fusion Air Rifle With an Oversize Bolt Handle. It is much easier to pull out the barrel if you remove the trigger first. Very much easier putting the barrel back in without the trigger. 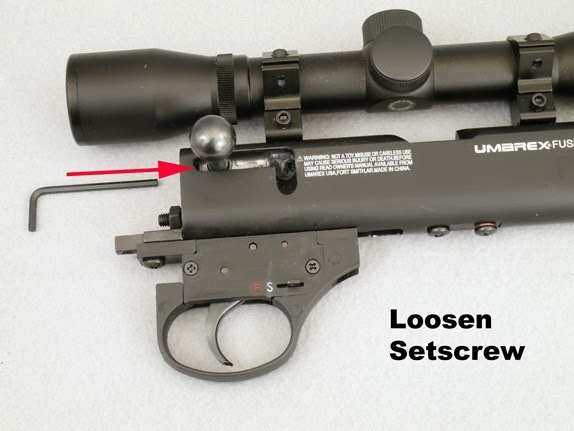 It's only 2 screws to remove.